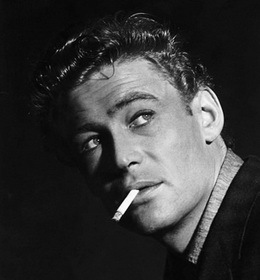 Of all the actors that I have seen on screen, few had the range of Peter O'Toole. He played drama, he played comedy, he played epics and intimate features. Yet for all the acclaim and genuine acting talent O'Toole had, he is not just remembered for those iconic screen roles (Lawrence of Arabia being enough to ensure a place in film history, but also Becket, The Lion in Winter, The Last Emperor, My Favorite Year, Venus). He is remembered for having lost the Best Actor Academy Award EIGHT times, a record that looks unlike to fall within our lifetime. Sometimes he lost to truly great performances. I don't think anyone would say that Gregory Peck as Atticus Finch in To Kill A Mockingbird was not worthy of recognition when O'Toole shook the film world with Lawrence of Arabia. Same for Marlon Brando for The Godfather (versus O'Toole's turn in The Ruling Class) or Robert DeNiro for Raging Bull (over O'Toole in The Stunt Man). Sometimes we wonder whether the actual loss was to a better performance. I don't object to Ben Kingsley in Gandhi. I always found it a respectable performance, and given that O'Toole was nominated for a comedy (My Favorite Year), comedic performances rarely win. There were also three other great performances (Dustin Hoffman in Tootsie, Jack Lemmon in Missing, and Paul Newman in The Verdict) to battle with. Sometimes though, I flat-out wonder how he could have possibly lost. Rex Harrison didn't even do his own singing in My Fair Lady (merely talking on pitch to simulate singing), and that Harrison beat out his Becket co-star Richard Burton (a seven-time loser himself) AND Dr. Strangelove's Peter Sellers is one of the baffling moments in Oscar history. Cliff Robertson, bless him, but who really remembers Charly to O'Toole's Henry II in The Lion in Winter? OK, so the musical version of Goodbye, Mr. Chips may not have be his finest hour, but John Wayne's True Grit has been bashed since his win (for the record, I haven't seen either film, so I'm not going to comment on the worth of Wayne's win). I DID see Venus, and thought he was much better than Forest Whitaker in The Last King of Scotland. Still, it isn't the number of Oscars people win (or even one) that gives them true immortality. Paul Muni in The Story of Louis Pasteur beat out William Powell in My Man Godfrey; Paul Lukas in Watch on the Rhine beat out Humphrey Bogart in Casablanca. Lee Marvin in Cat Ballou beat out Richard Burton for The Spy Who Came in From the Cold (oddly, one of the few times a comedic performance won). Al Pacino for Scent of a Woman beat out Denzel Washington's turn in Malcolm X (let's face it, Pacino has given brilliant performances, but who really thinks Scent of a Woman was Pacino's finest hour?). We can go on about odd Oscar choices in almost any category (You Light Up My Life is better than Nobody Does It Better? Seriously?). 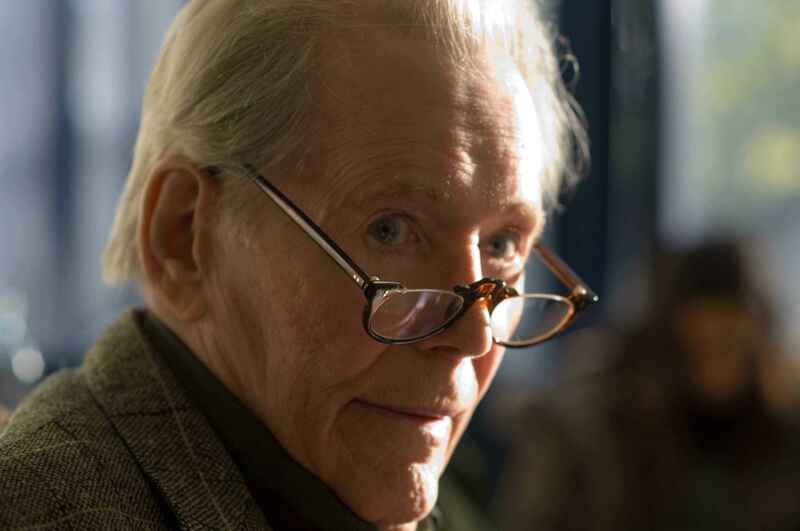 However, Peter O'Toole should NOT be remembered for having lost the most number of times. Instead, the true legacy of his should be the sheer brilliance of his performances. Again, Lawrence of Arabia would have been enough to cement his status. In many ways, he was wrong for the role: at 6'2" the gregarious Irishman who loved wine, women, and song did not match the real T.E. Lawrence physically (who was 5'5", possibly homo/asexual, and struggled with his fame). However, O'Toole so embodied this contradictory figure who loved literature and killing that he held us in rapt attention. When the conflicting rages within him between satisfying his bloodlust and maintaining his humanity that when he shouts, "No Prisoners. NO PRISONERS!" it becomes a frightening moment. Yet in almost every other performance O'Toole could bring the majestic and the intimate. He played kings and crazies, egoists and humble men, all with equal believability. This isn't to say there weren't some awful films within his CV. As Lawrence of Arabia stands as one of the great moments in cinema, Supergirl stands as a sheer embarrassment. No actor goes through a career without some turkeys in the lot. What can one say about an actor who, upon being given a Lifetime Achievement Oscar, could have basically told the Academy that had snubbed him so often to go blank themselves, but instead spoke of his gratefulness towards the United States, which had been so generous to him? In an industry that so often uses the Oscars to bash the United States and push their own politics, O'Toole's elegant and dignified acceptance speech is a mark of the man: one who loved acting, one who was grateful for all the opportunities that he had been presented with. It is important to note that for O'Toole, acting was not just reciting lines or standing on your mark. It was about 'being'. He insisted on study, he insisted on training, he insisted on working on the craft of acting via the stage. So many of today's 'actors' (such as my bête noire Channing Tatum) do not have that. They instead rely on audience approval. People like Tatum are 'movie stars'. People like O'Toole are 'actors', and there is a difference. While My Favorite Year's Alan Swann was a comedy that has one of my favorite lines, "I'm not an actor. I'm a MOVIE STAR! ", in truth Peter O'Toole really was both. His name could open a movie or a theatrical production, but he was also extremely capable of becoming the character, be he a bon vivant or an angry young/old man. People admired his performances, but also, above all else, people who love film respected him, respected his talent, respected his immense creativity and output. Peter O'Toole was AN ACTOR, a true ACTOR, a standard to which other actors should be measured against. His life may have been outrageous at times, riddled with odd films, but in the end, we have the films, and there lies the greatest of Peter O'Toole. His legacy is assured, Oscar or no Oscar.